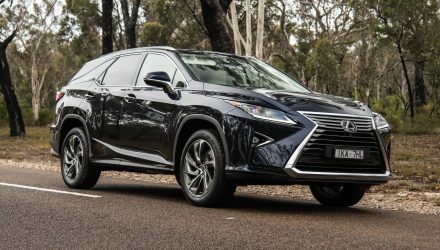 Lexus’s best-selling model in Australia has been refreshed, reinvigorated, and reinstated with the pure driving enthusiasts the nameplate originally connected with. 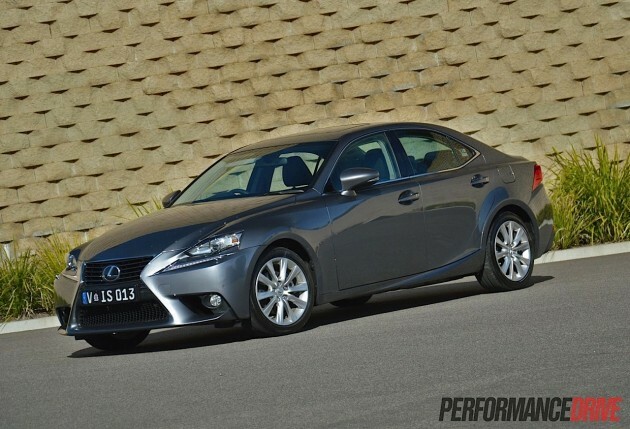 The new 2013 IS 250 is sharper, more dynamic, and better equipped than the previous version, while prices have remained very competitive. 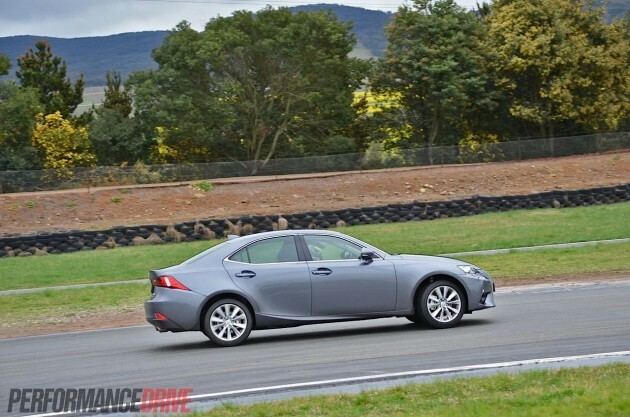 Could this be the best all-round premium driver’s sedan on the market? 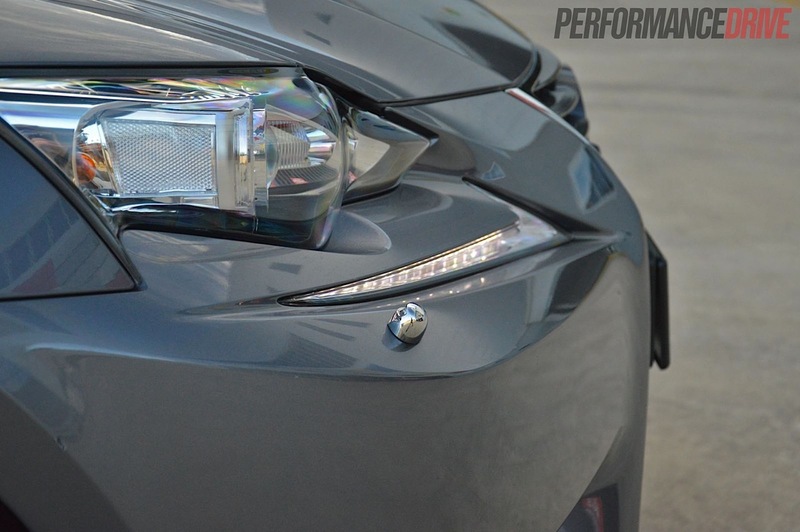 When Lexus first introduced the IS series back in 1999, it was a leap into a new area for the company. 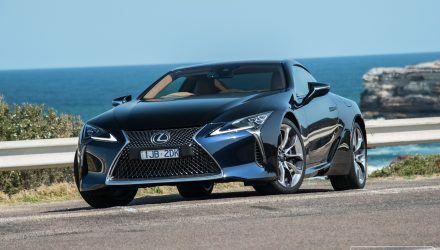 Lexus, literally a luxury export company set up for the US market, only ever created marshmallow-soft, retiree-focused, lounge room-like enterprises with wheels. 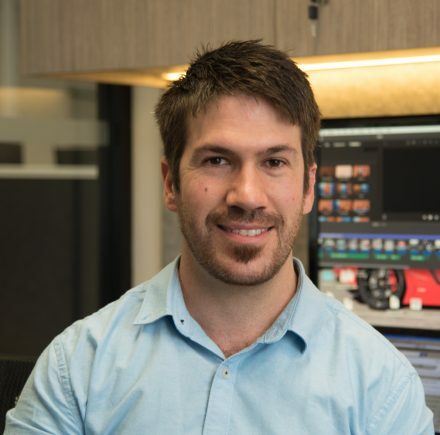 The IS was a big change and it really shook up the market in terms of engaging driving dynamics blended with benchmarking technology and prestige. And all at a decent price. Of course, the driving character wasn’t the only criteria that engineers had to improve before company decision-makers signed it off. 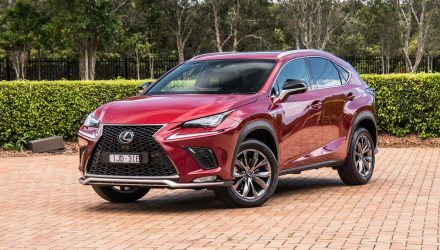 The new lineup has expanded, with F Sport and range-topping Sports Luxury variants available across the now three-tier model range. 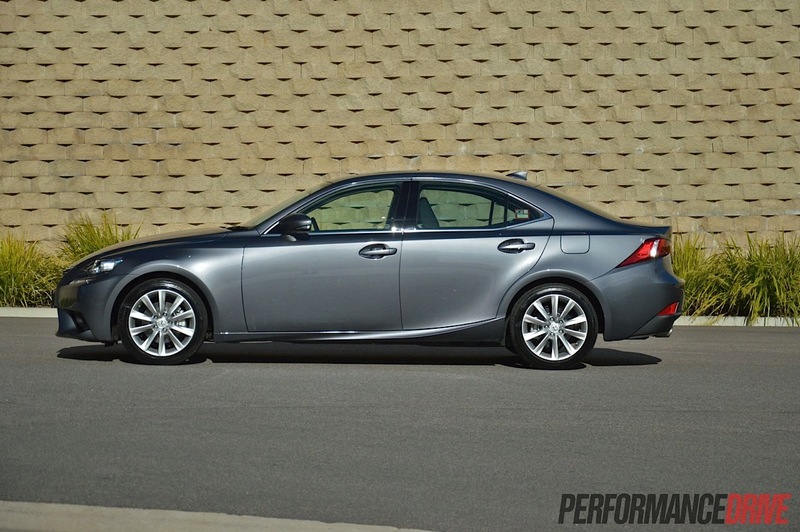 Models include the IS 250, 350, and the all-new 300h hybrid. 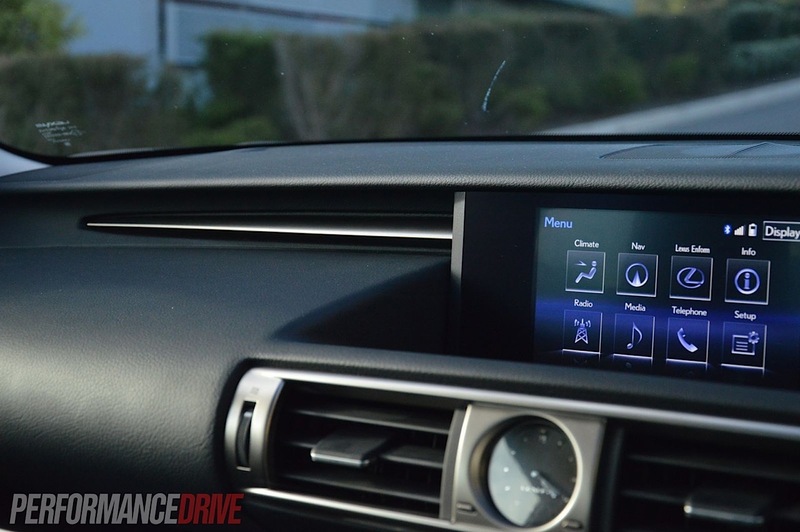 Standard equipment levels have also been given a hard kicking in the hind to gallop beyond class rivals, with unique features such as Lexus Enform Concierge being introduced which provides a quick-dial service to Lexus Customer Care centre, Drive Care, Lexus Dealers, and Destination Assist. 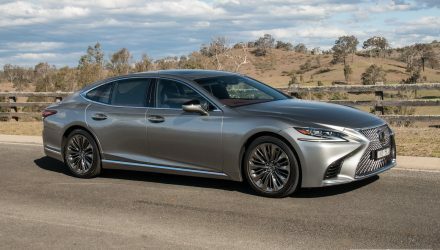 Even with a major overhaul in every department of the car, from the underpinnings to packaging, to after-sales loyalty, Lexus has managed to suppress retail prices from booming outward. 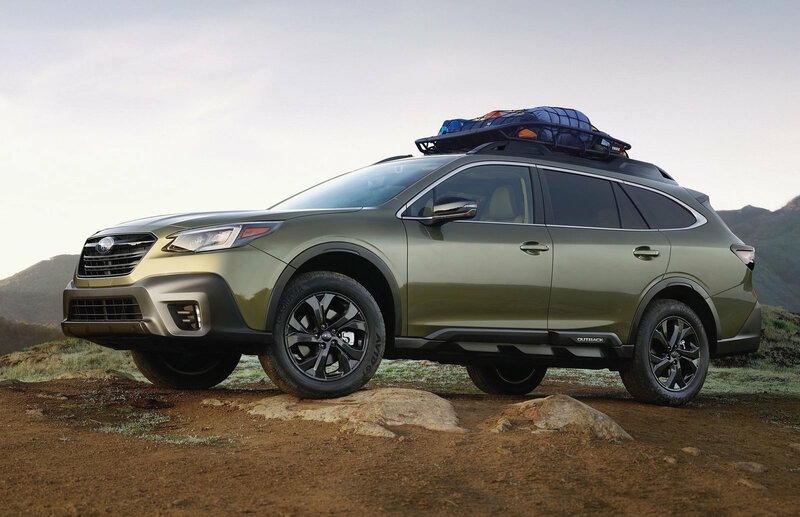 For this base model IS 250 Luxury, for example, it all starts from $55,900, which is just $100 more expensive than the previous model. So, what substantial changes have been made? 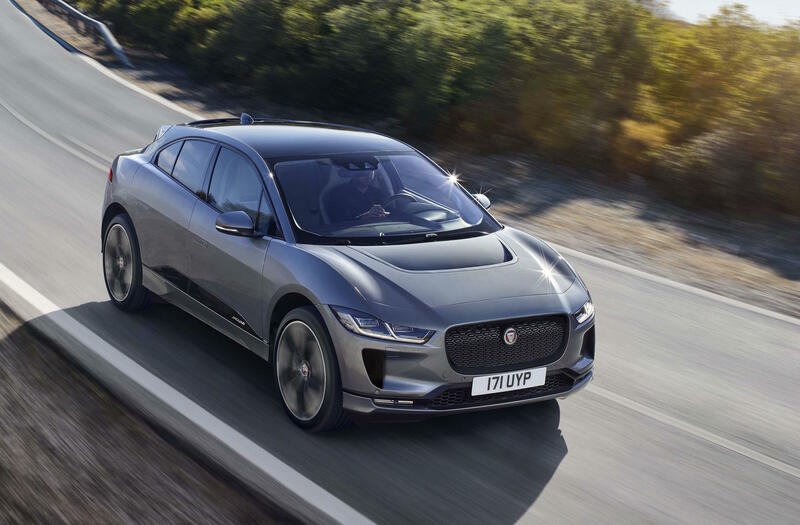 Fundamentally, the chassis has been built using a relatively new technology called laser screw welding which is bonded together with up to 25 metres of adhesive. The technique contributes to a 10 per cent increase in body rigidity. The body itself is also 10kg lighter as a result. 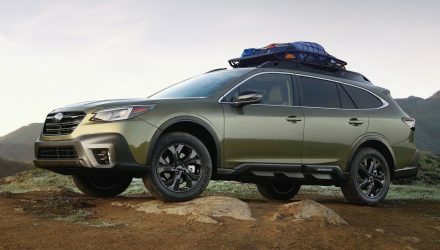 There’s a new rear subframe with multilink suspension to enhance handling, and a revised front suspension setup for keener turn-in and steering response. 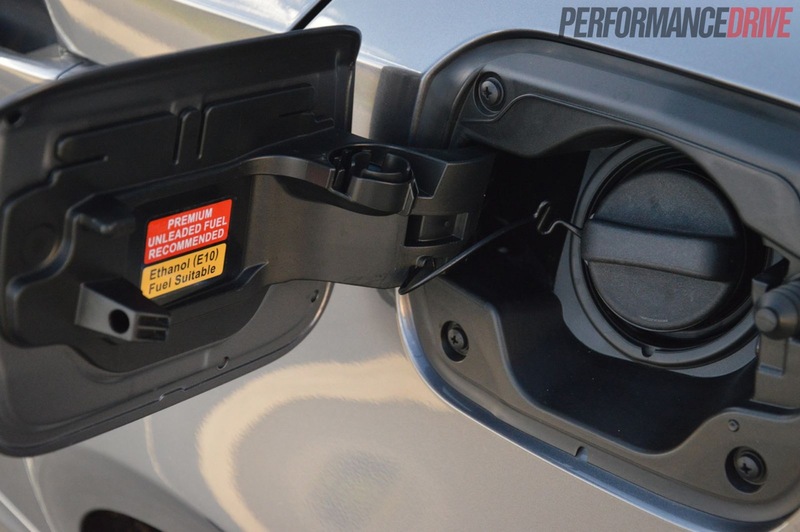 The electric steering is also new, providing more accuracy and greater feedback, according to Lexus. As you can begin to understand, the 2013 version may not be an all-new model, but you wouldn’t be criticised for suggesting so. 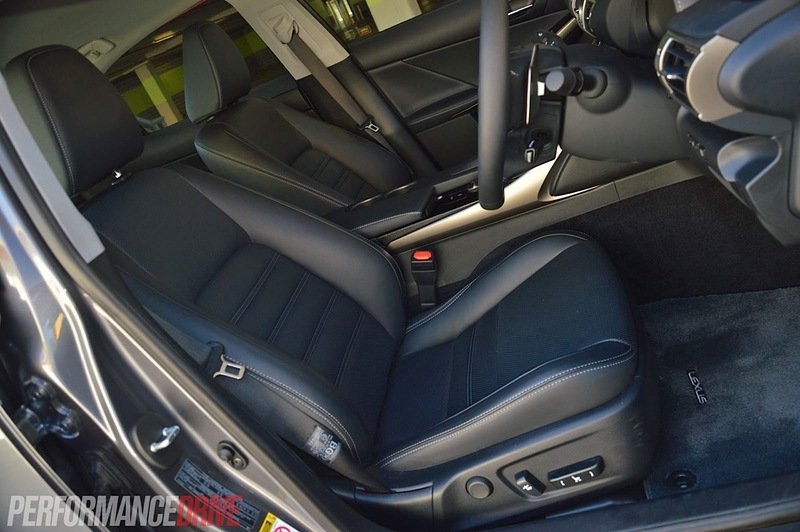 Almost every area of the car has been thoroughly updated or redeveloped. The only part that hasn’t is the 2.5-litre 153kW/252Nm V6 engine. 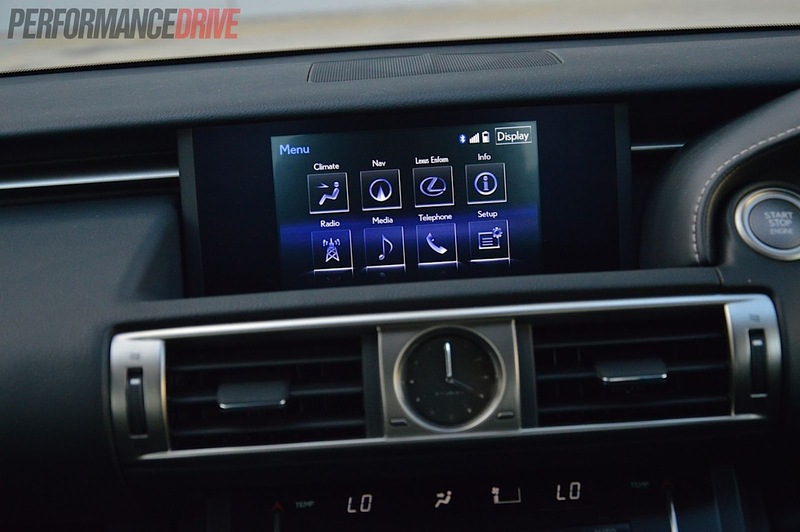 As for the insides, the previous dash design was in desperate need of an update. And it looks like Lexus knew this. It’s fabulously suave and much more modern now, with cylinders and circular shapes meshing in with sharp angles and intricate sculptures throughout most of the centre fascia and dash design. Attention to detail comes in abundance everywhere you look as well, with contrasting stitching on the steering wheel and dash, a classy analogue clock, and tight-fitting fixtures and quality materials – there’s even a neat ‘gap cushion’ placed in between the front seats and the centre console to stop coins and crumbs wondering astray and falling into the depths of never-never land. 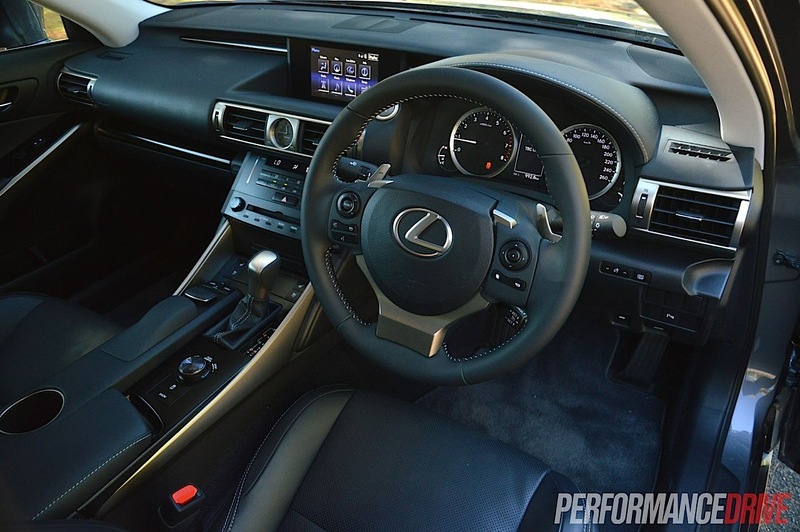 One of our favourite things about Lexus, in terms of brand philosophies, is the way the company includes features and creature comforts on all variants with little in the way of surprising and/or expensive optional extras. 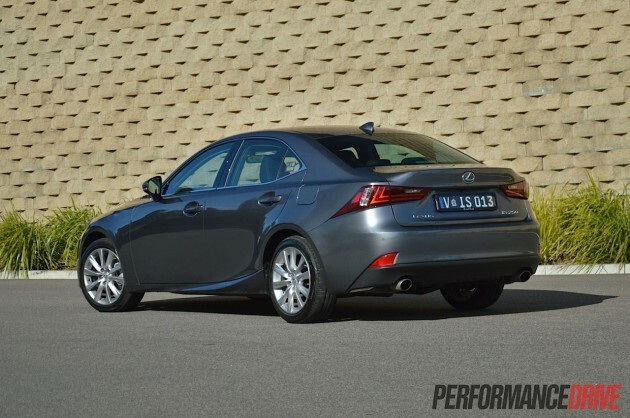 This entry-level Luxury comes with everything a modern-day driver could want, including an LCD interface with Lexus’s Remote Touch controller/mouse arrangement, satellite navigation on all models, digital radio – which is excellent in big cities where there are a wide variety of stations – a reverse parking camera (usually a popular and expensive optional extra with the rivals), and heated and cooled front seats. 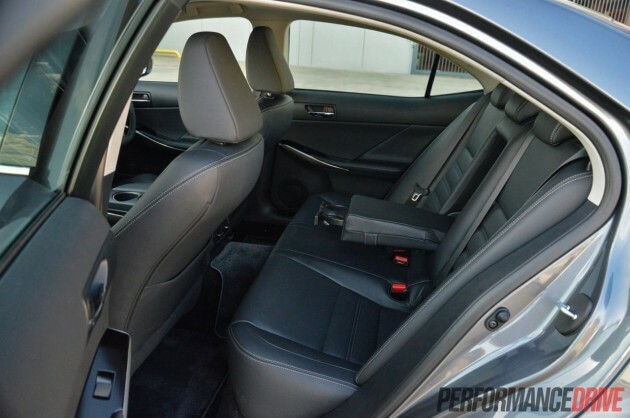 Yep, even the standard entry-level version comes with perforated leather front seats which can breathe through soothingly cool or comfortingly warm air onto your back and under your thighs. If you do want added convenience and more pampering you can opt for the Sports Luxury, which is available on the IS 250 and 350, bringing a host of additional features such as a Mark Levinson 15-speaker stereo, adaptive suspension, adaptive cruise control with radar guidance, and 18-inch alloy wheels (17s on the Luxury). Practicality has been improved, mostly thanks to the larger platform. Front seat accommodation is acceptable but taller drivers might still find it a little confined like in the previous version. The seats have been set lower to combat this. Rear seat space, despite Lexus claiming “segment-leading rear-seat legroom”, is not as capacious as most in the class. The additional 75mm added to the platform’s length has helped though and you can now fit three adults across the bench in reasonable comfort. The large driveline tunnel does invade middle seat legroom. 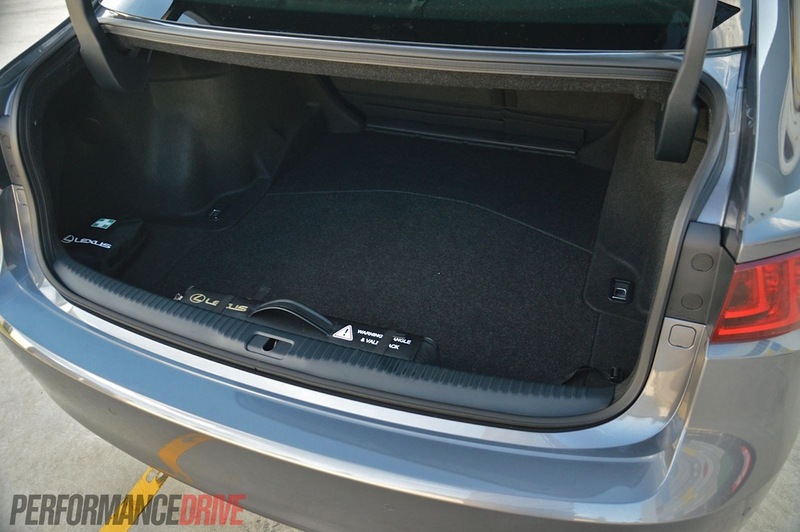 Boot space has been given a decent stretching, and now offers a much more competitive 480 litres. This is up from the previous 378-litre offering. 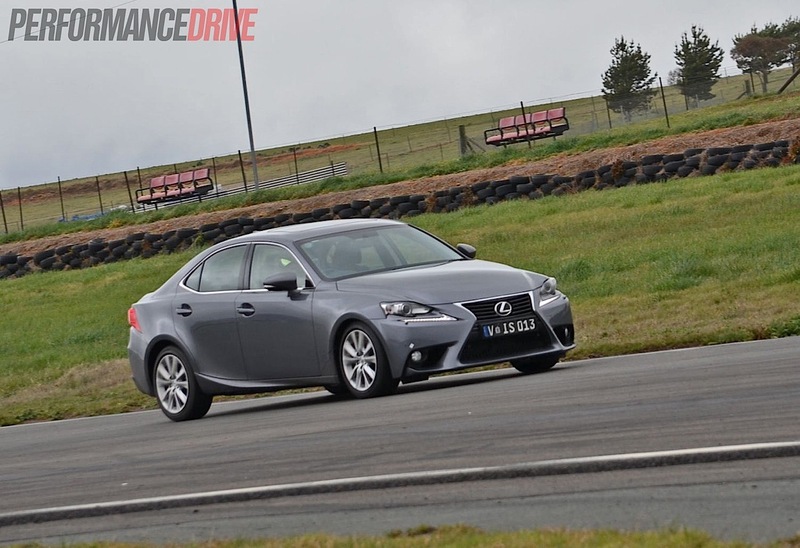 With Lexus banging on about ‘fun’ and ‘driver’s car’ throughout its official announcement of the new IS, we thought what better way to test it all out than by heading to a race circuit. Specifically, a saturated Wakefield Park in NSW. 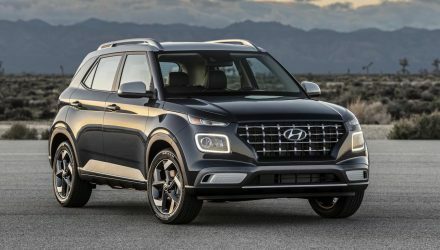 The Luxury variant doesn’t come with a limited-slip differential yet the rear axle behaves like it has one when the traction and stability control systems are switched off. 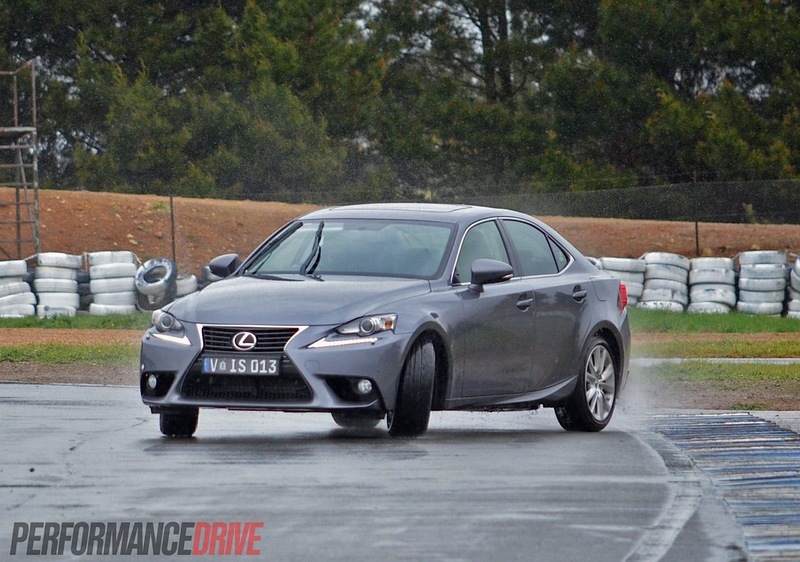 Even during mostly dry conditions – when the track dried out a bit for us – the IS 250 is eager and fun, and noticeably more agile than the predecessor. Drifting is second nature to the IS, and the steering is quick and precise with great feedback; you always understand how the tyres are behaving. Perhaps the most outstanding aspect to the new IS is the sheer balance and synergistic interaction between all elements. For example, the engine, which has not specifically been designed as a ‘racing’ unit by any means, simply loves to rev its lungs out and enjoy the moment. 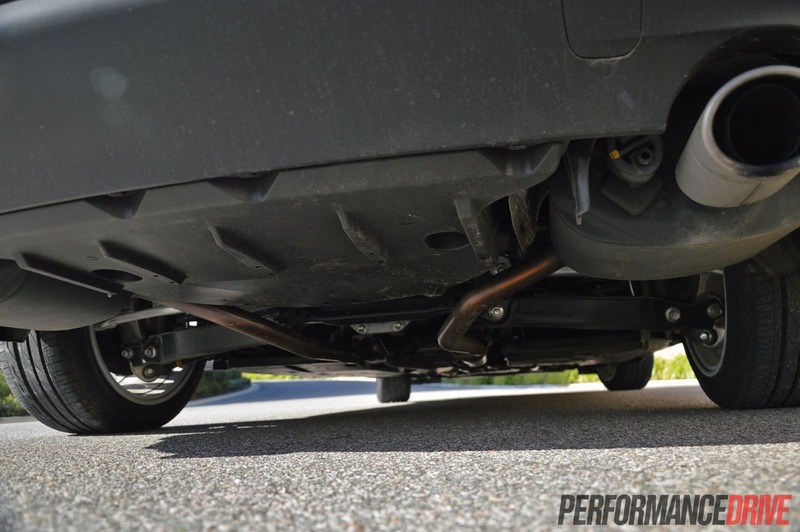 The suspension, while a touch soft for dedicated track use, is firm and malleable enough to keep body roll to a minimum and keep sharp, direct handling responses to a maximum. It’s all very well balanced and no part of the car is more or less capable than the rest. 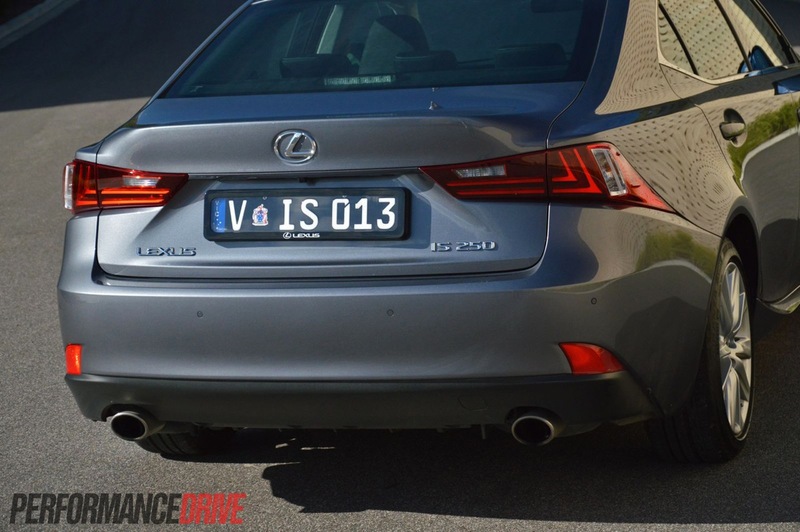 Lexus has always been at the forefront of mid-size sedan handling with the IS. The new version is unquestionably improved and enhanced in every way. The brakes are impressive indeed. 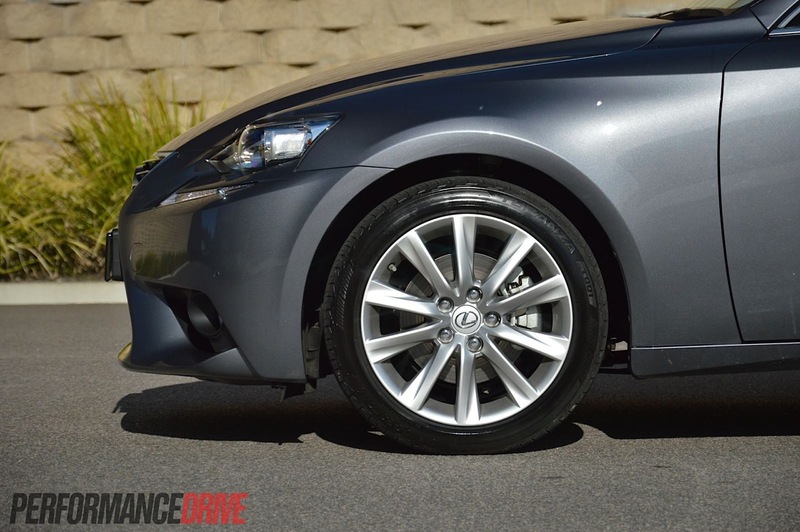 Even though this is not the sportier F Sport, the brakes showed complete resilience to fade during our test – a true testament to the engineer’s work. We were expecting to complete only a few laps before things overheated. No so. Lexus hammers home that intrinsic longevity that Toyota is renowned for. 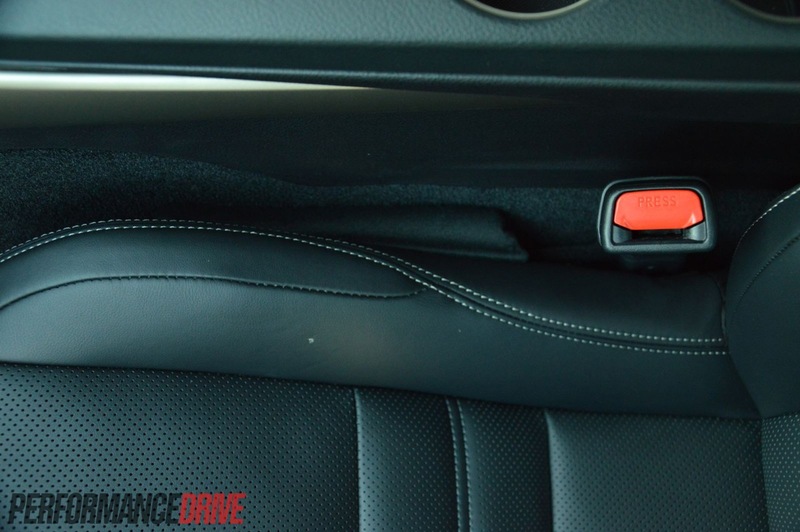 About the only aspect that seems a bit uncomfortable, taking into account the car isn’t really set up for this type of driving, is the transmission. 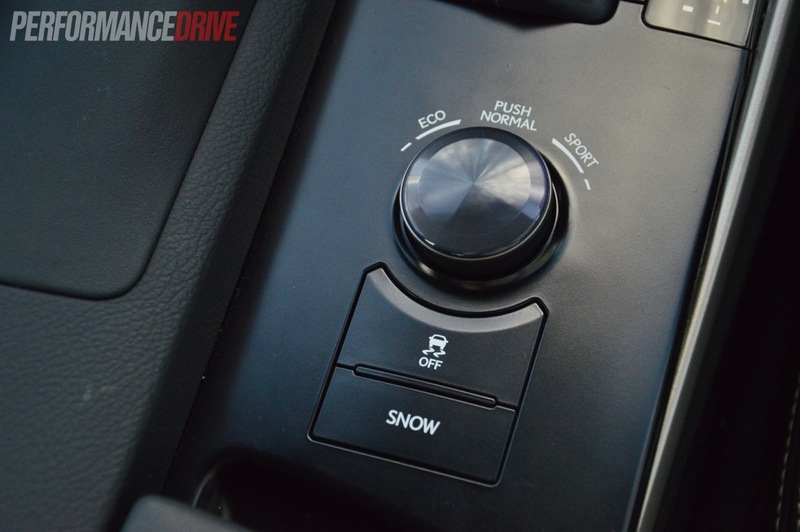 It’s a six-speed sports automatic. The gear changes are quick and throttle-blipping on the downshifts using the paddles never gets boring, however, we found on some occasions the transmission would upshift itself just before redline while other times it happily let the driver decide, even if it meant nudging the rev limiter. In other words, it sometimes seems like it has a mind of its own. This is hardly a detrimental issue of any kind, again, considering this is not the ‘sports’ model. 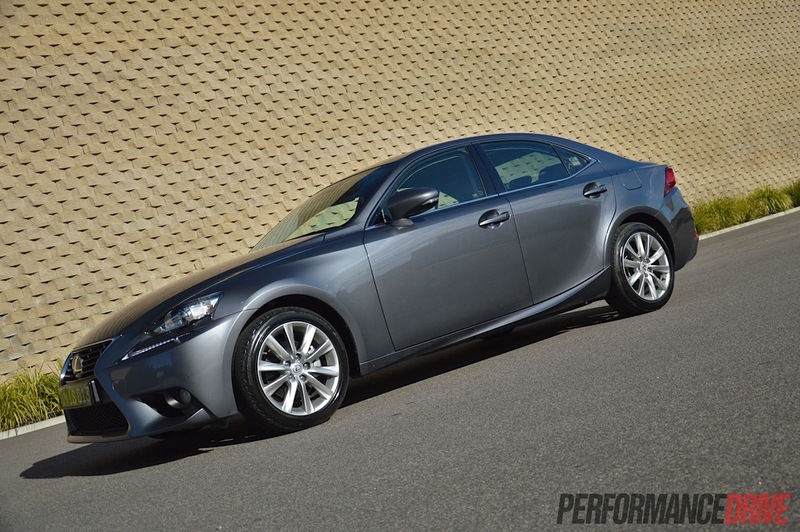 The more powerful IS 350 comes with a derivative of the V8 IS F’s eight-speed auto which is, as far as we’re concerned, one of the best proper automatic (non dual-clutch type) transmissions on the market. 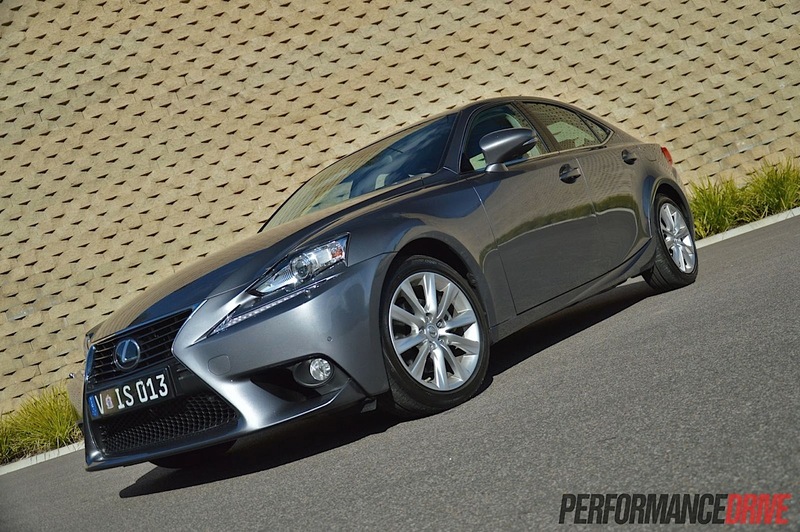 We guess it’s understandable that Lexus would keep the eight-speed reserved for the more powerful IS 350 and IS F.
Throttle response is a little doughy and in general the 153kW V6 feels like it lacks low-end torque. 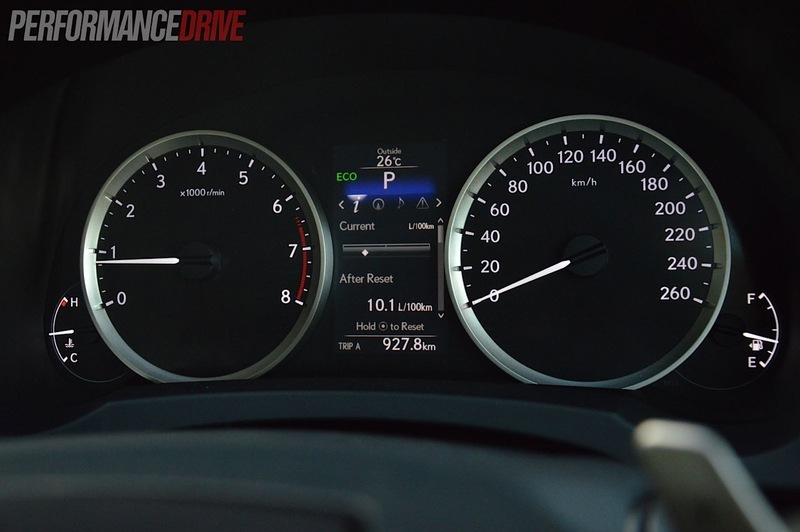 Maximum torque is reached at 4800rpm, which is rather high. 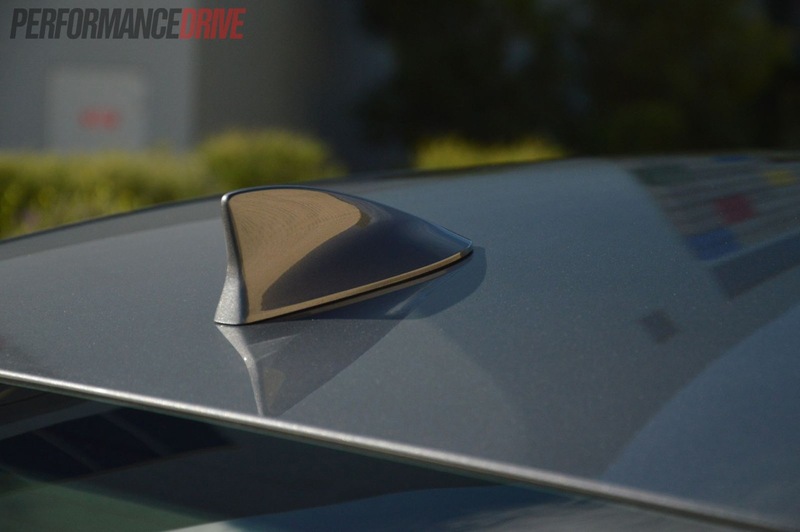 It might take some getting used to if you’ve been driving a turbocharged vehicle, but once you feel the engine’s enthusiasm, you soon understand it actually likes to rev. 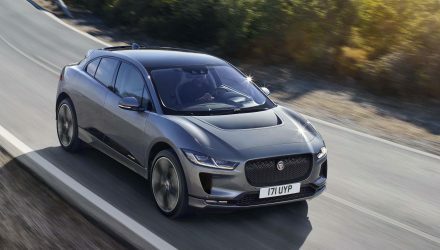 When you do give it some revs, which requires a firm and deep push of the throttle, you’re greeted with an aurally pleasing engine note complimented by an acoustically controlled variable induction system. It sounds throaty and roars like a sports car. 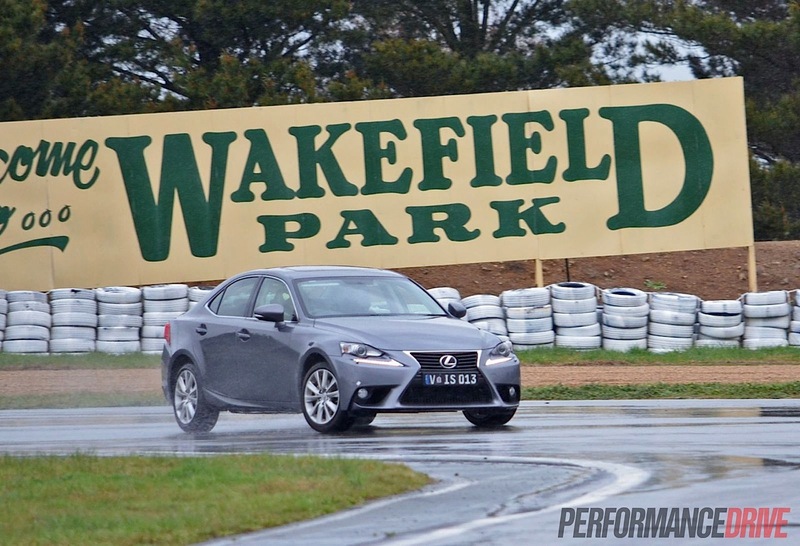 We timed flat-out 0-100km/h acceleration in a respectable 7.6 seconds. Track driving aside, let’s face it, hardly any IS 250 buyer is going to be heading out to track days on a regular basis. 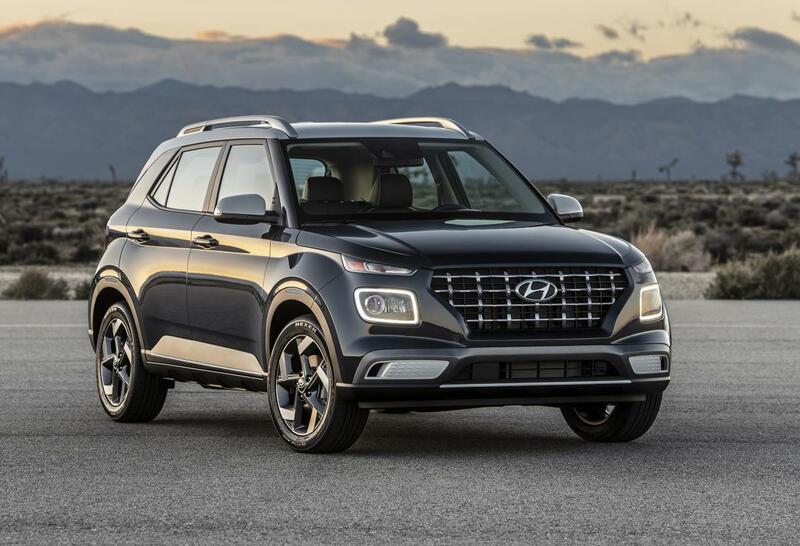 And off the track and around town, the new model is refined, smooth, and almost too quiet to hear. 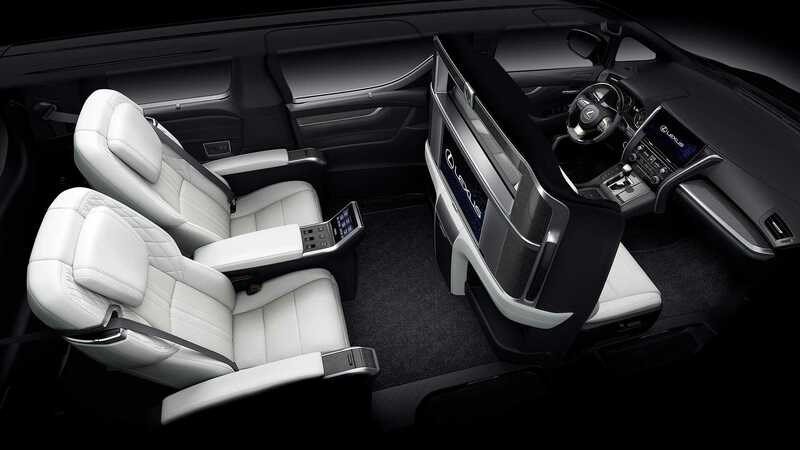 It carries every essence of the meaning of luxury. It’s amazing how two-faced this car can be, in a good way of course. So, it’s lots of fun on the track and equally accomplished on the road. Technology is higher than ever, and design, inside and out, is now striking and attractive over its conservative rivals. Are there any drawbacks? 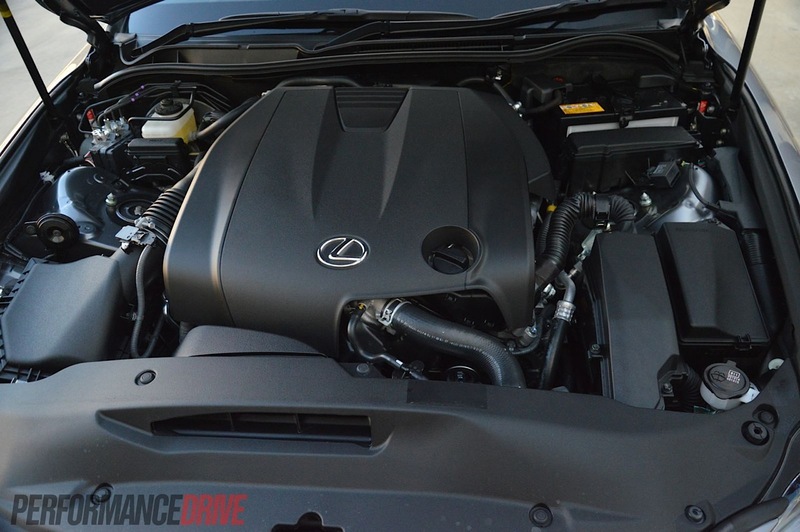 If Lexus updated the engine with a more torquey and more efficient unit, perhaps a turbocharged four-cylinder like what is offered in the rivals, the IS 250 would be the best sporty mid-size luxury sedan in the business in our opinion. Every other aspect is capable of leading the segment. 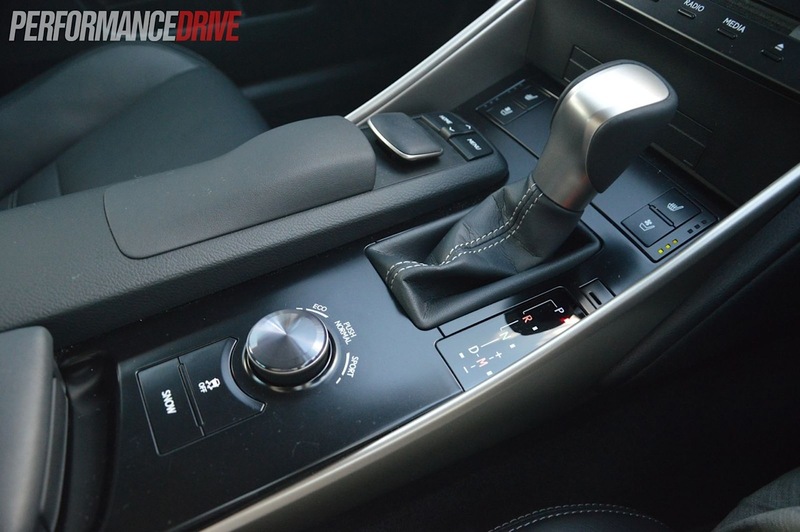 Nonetheless, with that sharp new interior design that oozes quality, excellent on-board technologies and gadgets, and precise and very enjoyable handling, we’d certainly be happy to drive one of these all year round.